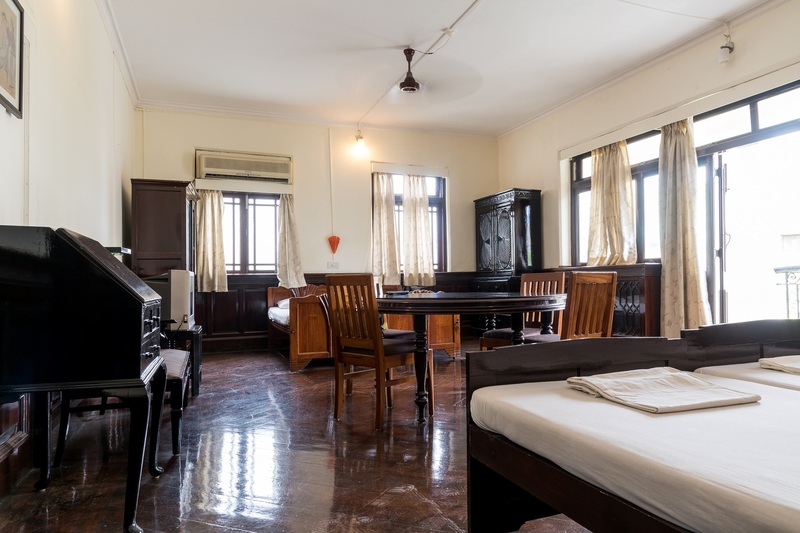 Bentely’s is one of Mumbai’s best budget tourist hotels. It is highly rated in most Tourist/Traveller’s Guides, including The Lonely Planet. Situated in South Mumbai, it is in the heart of the downtown area, close to the business, entertainment and shopping areas. 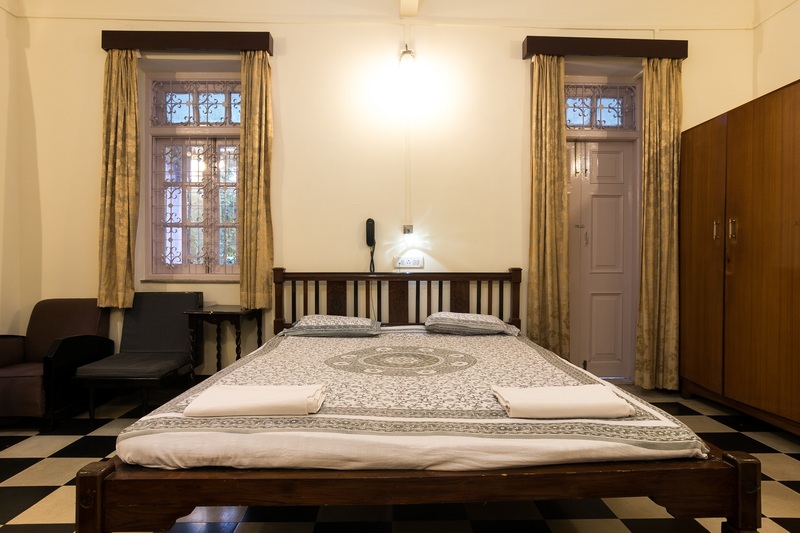 The location is on a quiet street, yet Bentley’s is very close to several major tourist attractions including the Gateway of India, Prince of Wales Museum, The Rajabhai Clock Tower & Jehangir Art Gallery. 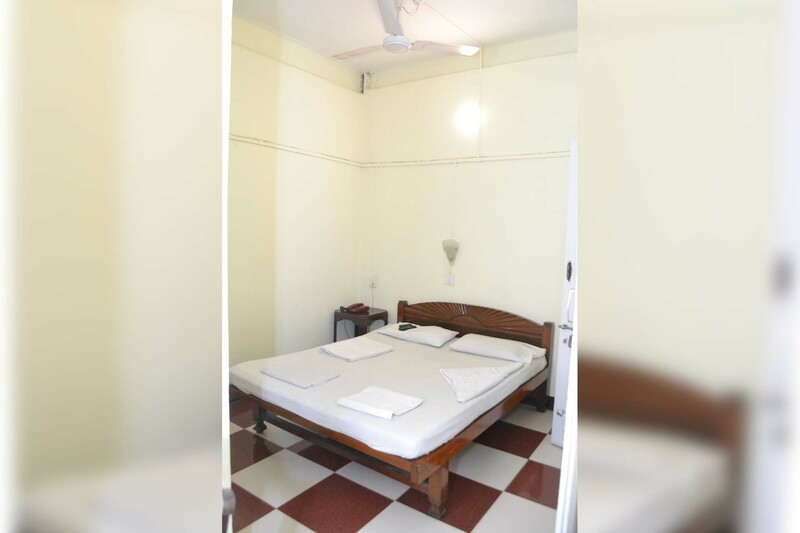 The hotel has a clean, quiet, comfortable and homely atmosphere. Most rooms are deliberately maintained in the old Victorian ambiance. 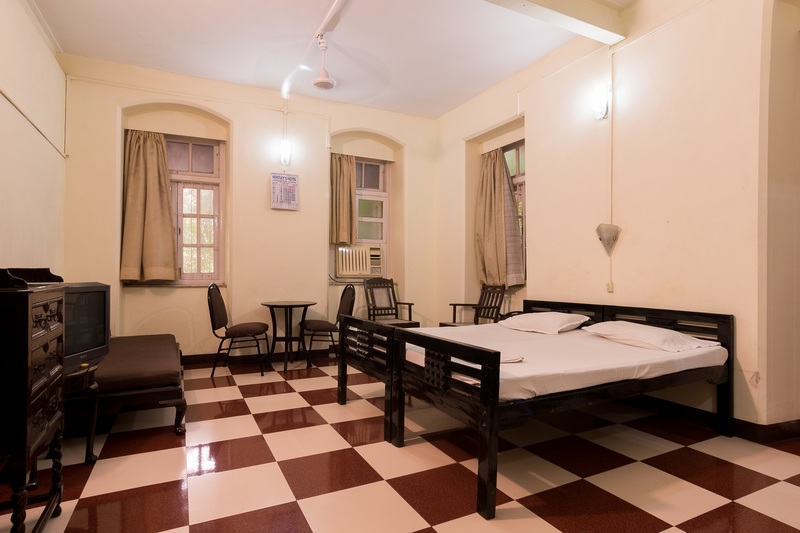 Bentely’s is one of Mumbai’s best budget tourist hotels. It is highly rates in most Tourist/Traveller’s Guides, including The Lonely Planet. 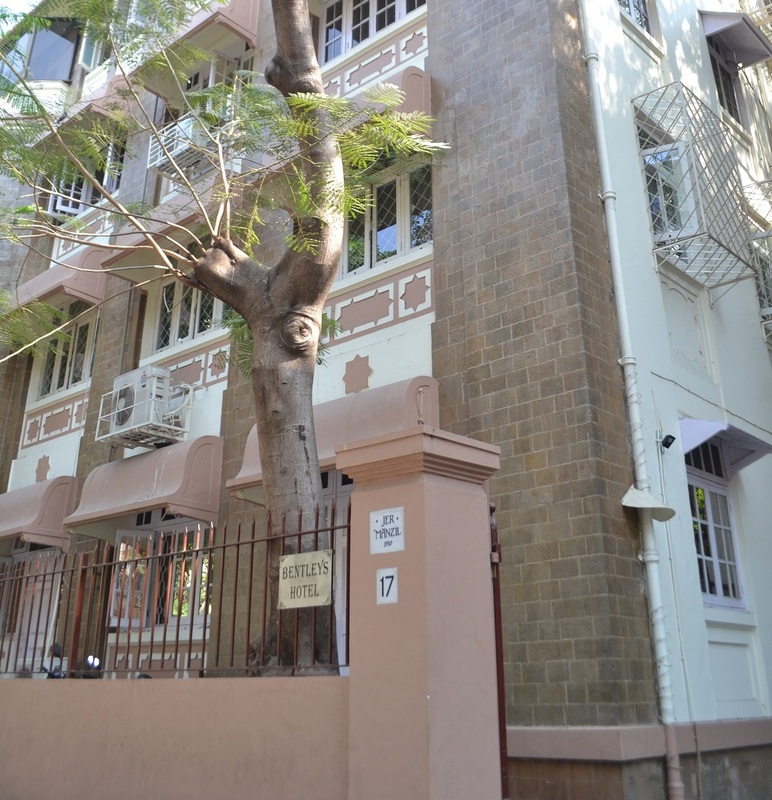 Situated in South Mumbai, it is in the heart of the downtown area, close to the business, entertainment and shopping areas.